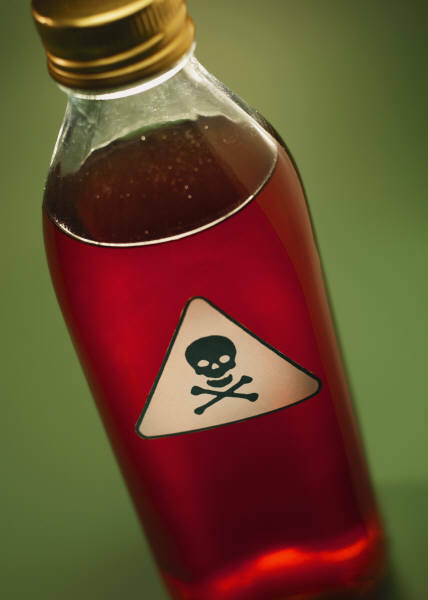 Retirement Epidemic: Poison Now or Later? We live in an instant gratification society. The house, the car, and annual vacation take precedence over contributions to retirement and savings accounts. It therefore comes as no surprise to me that Americans spend more time on planning for vacation than they do on planning for retirement. Given the choice of spending or saving, Americans in large part choose, “spend now, save later.” Or in other words, Americans choose to drink $10 margaritas now (spend) and swallow the more expensive poison (save) later. Spending now and saving later sounds good in theory until you reach your mid-60s and realize you’re going to have to work as a Wal-Mart Stores (WMT) greeter into your 80s while eating cat food in your tent. To make matters worse, you don’t have to be a genius to see irresponsible government spending and globalization has compromised the health of our countries entitlements (Social Security and Medicare). Benefits are likely to be reduced over time and age eligibility requirements are likely to increase. If you fold in the dynamic of exploding healthcare costs and broad-based inflationary pressures, one can quickly realize savings habits need to change. The traditional model of working for 40 years and then relying on a pension and Social Security payments to cover a blissful multi-decade retirement just doesn’t apply to current reality. On top of the disappearance of plump pensions, life expectancy is rising (around 80 years in the U.S.), so the realistic risk of outliving your savings has a larger probability of occurring. Surely I am overly dramatizing the situation by sounding the investing alarm bells out of self-interest…right? Wrong. As a geeky, financial numbers guy, I can objectively rely on numbers, and the statistics aren’t pretty. Food Stamp Living: Almost half of middle-class workers, will be forced into a poor retirement lifestyle, living on a food budget of about $5 a day. 401(k) Will Not Save the Day: Compared to other forms of savings, the average 401(k) balance reached $89,300 at the end of 2013 – that’s the good news. 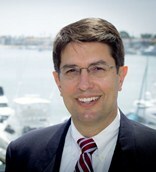 The bad news is that only about half of all companies offer their employees 401(k) benefits, and for the approximately 60 million people that participate, about a fourth withdraw these 401(k) funds before retirement – out of necessity or for frivolous reasons. Even if you cheerily accept the size of the average balance, sadly this dollar amount is still massively deficient in meeting retirement needs. It’s believed that your savings should approximate 15-20 times your annual retirement expenses that aren’t covered by outside sources of income, such as social security or a pension. First, figure out when you and your spouse will be laid off or be too sick to work. Second, figure out when you will die. Third, understand that you need to save 7 percent of every dollar you earn. (30 percent of every dollar [if you are 55 now].) Fourth, earn at least 3 percent above inflation on your investments, every year. (Easy. Just find the best funds for the lowest price and have them optimally allocated.) Fifth, do not withdraw any funds when you lose your job, have a health problem, get divorced, buy a house or send a kid to college. Sixth, time your retirement account withdrawals so the last cent is spent the day you die. The short answer is save! Simplistically, this can be achieved in one of two ways: cut expenses or raise income. I won’t go into the infinite ways of doing this, but adjusting your mindset to live within your means is probably the first necessary step for most. As it relates to your investments, fees should be your other major area of focus. The godfather of passive investing, Jack Bogle, highlighted the dramatic impact of fees on retirement savings. 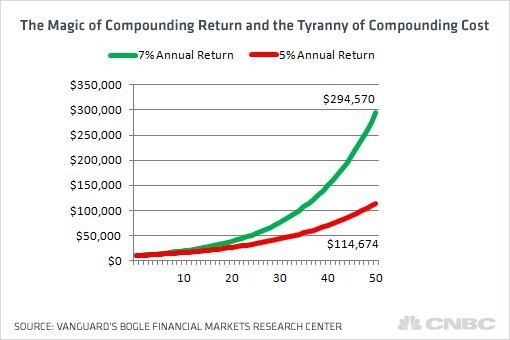 As you can see from the chart below, the difference between making 7% vs. 5% over an investing career by reducing fees can equate to hundreds of thousands of dollars, and prevent your nest egg from collapsing 2/3rd in value. Lastly, if you are going to use an investment advisor, make sure to ask the advisor whether they are a “fiduciary” who legally is required to place your interests first. Sidoxia Capital Management is certainly not the only fiduciary firm in the industry, but less than 10% of advisors operate under this gold standard. Investing and saving is a lot like dieting…easy to understand the concept but difficult to execute. The numbers speak for themselves. Rather than dealing with a crisis in your 70s and 80s, it’s better to take your poison now by investing, and reap the rewards of your hard work during your golden years. DISCLOSURE: Sidoxia Capital Management (SCM) and some of its clients hold long positions in certain exchange traded funds (ETFs), and WMT, but at the time of publishing SCM had no direct discretionary position in BLK, or any other security referenced in this article. No information accessed through the Investing Caffeine (IC) website constitutes investment, financial, legal, tax or other advice nor is to be relied on in making an investment or other decision. Please read disclosure language on IC Contact page. It’s been a bumpy start for stocks so far in 2014, but the fact of the matter is the NASDAQ Composite Index is up this year and hit a 14-year high in the latest trading session (highest level since 2000). The same cannot be said for the Dow Jones Industrial and S&P 500 indices, which are both lagging and down for the year. Not only did the NASDAQ outperform the Dow by almost +12% in 2013, but the NASDAQ has also trounced the Dow by over +70% over the last five years. Is this outperformance a fluke or random coincidence? I’d beg to differ, and we will explore the reasons behind the NASDAQ being treated like the Rodney Dangerfield of indices. Or in other words, why the NASDAQ gets “no respect!” (see also NASDAQ Ugly Step Child). Compared to the “bubble” days of the nineties, today’s discussions more rationally revolve around profits, cash flows, and valuations. Many of us old crusty veterans remember all the crazy talk of the “New Economy,” “clicks,” and “eyeballs” that took place in the mid-to-late 1990s. Those metrics and hyperbole are used less today, but if NASDAQ’s dominance extends significantly, I’m sure some new and old descriptive euphemisms will float to the conversational surface. Even with the large advance in the NASDAQ index in recent years, valuations of the tech-heavy index remain within reasonable ranges. Accurate gauges of the NASDAQ Composite price-earnings ratio (P/E) are scarce, but just a few months ago, strategist Ned Davis pegged the index P/E at 21, well below the peak of 49 at the end of 1999. For now, the scars and painful memories of the 2000 crash have limited the amount of frothiness, although pockets of it certainly still exist (greed will never be fully eradicated). Regardless of how one analyzes the stock market, ultimately long-term stock prices follow the direction of profits and cash flows. Profits and cash flows don’t however grow out of thin air. Sustainable growth requires competitiveness. For most industries, a long-term competitive advantage requires a culture of innovation and technology adoption. As you can see from the NASDAQ listed companies BELOW, there is no shortage of innovation. I’ve divided the largest technology companies in the NASDAQ 100 index that survived the bursting of the 2000 technology bubble into “The Old Tech Guard.” This group of eight stocks represents a total market value of about $1.5 trillion – equivalent to almost 10% of our country’s Gross Domestic Product (GDP). Incredibly, this select collection of companies achieved an average sales growth rate of +19%; income growth of +22%; and research & development growth of +18% over a 14-year period (1999-2013). The second group of younger stocks (a.k.a., The New Tech Guard) that launched their IPOs post-2000 have accomplished equally impressive results. Together, these handful of companies have earned a market value of over $625 billion. There’s a reason investors are gobbling up these stocks. 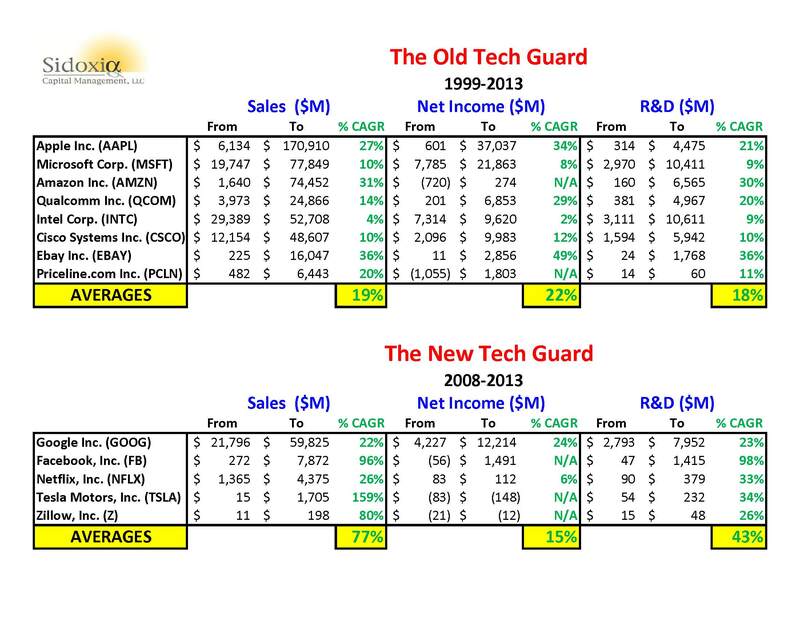 Over the last five years, The New Tech Guard companies have averaged an unbelievable +77% sales growth rate, coupled with a remarkable +43% expansion in average annual R&D expenditures. Who said innovation is dead? Not me. Combined, these 13 companies (Old Guard + New Guard) are spending about $55,000,000,000 on research and development…annually! If you consider the hundreds and thousands of other technology companies that are also investing aggressively for the future, it should come as no surprise that the pace of innovation is only accelerating. While newscasters, bloggers, and newspapers will continue to myopically focus on the Dow and S&P 500 indices, do your investment portfolio a favor by not forgetting about the relentless R&D and tech revolution taking place within the innovative and often overlooked NASDAQ index. DISCLOSURE: Sidoxia Capital Management (SCM) and some of its clients hold long positions in certain exchange traded funds (ETFs), AAPL, GOOG, AMZN, FDX, QCOM, and a short position in NFLX, but at the time of publishing SCM had no direct discretionary position in MSFT, INTC, CSCO, EBAY, PCLN, FB, TSLA, Z, or any other security referenced in this article. No information accessed through the Investing Caffeine (IC) website constitutes investment, financial, legal, tax or other advice nor is to be relied on in making an investment or other decision. Please read disclosure language on IC Contact page. Stock Market: Shrewd Bet or Stupid Gamble? Trillions of dollars have been lost and gained over the last five years. The extreme volatility strangled investment portfolios, and as a result millions of investors capitulated by throwing in the towel and locking in losses. Melted 401ks, shrunken IRAs, and beat-up retirement accounts bruised the overarching psyche of Americans to the point they questioned whether the stock market is a shrewd bet or stupid gamble? The warmth and safety of bonds provided some temporary relief in subsequent years, but the explosive rebound in stock prices to new record highs in 2013 coupled with the worst year in a decade for bonds still have many on the sidelines asking whether they should get back in? As I’ve written many times in the past (see Timing Treadmill), timing the market is a fruitless effort. Elementary statistics, including the “Law of Large Numbers” will demonstrate that blind squirrels can and will beat the market on occasion, but very few can consistently beat the stock market indices for sustained periods (see Dart-Throwing Chimps). However, there have been some gun-slinging hedge fund managers who have accumulated some impressive track records. Because of insanely high management fees, many overpaid hedge fund managers will swing for the fences by using a combination of excessive leverage and/or concentration. 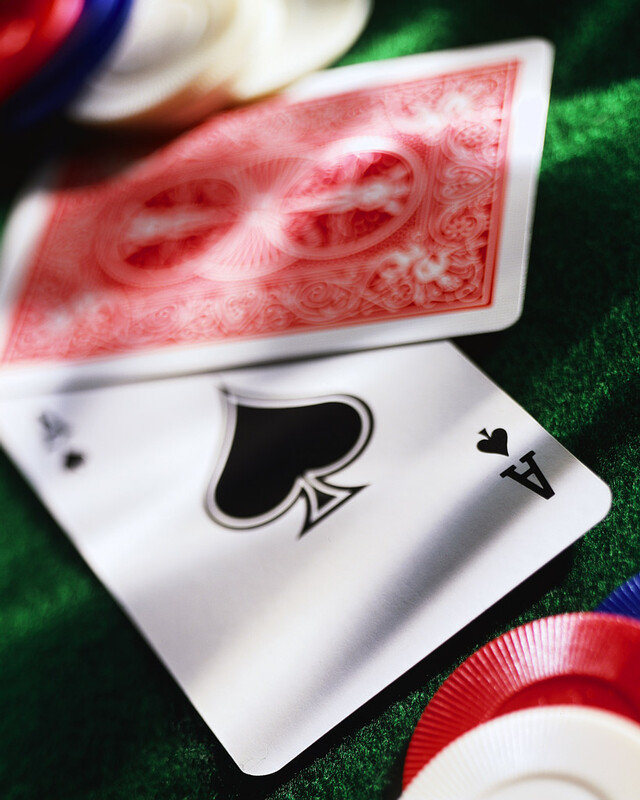 If the hedge funds connect with lucky returns, the managers can take the money and run. If they swing and miss…no problem. Close shop, hang out a shingle across the street, change the hedge fund’s name, and try again. Of course there are those successful hedge fund managers who have learned how to manipulate the system and exploit information to their advantage, but many of those managers like Raj Rajaratnam and Steven Cohen are either behind bars or dealing with the Feds (see fantastic Frontline piece on Cohen). But not everyone cheats. There actually are a minority of managers who consistently beat the market by taking a long-term approach like Warren Buffett. Long-term outperforming managers are like lifetime .300 hitters in Major League Baseball – the outperformers exist, but they are rare. In 2007, AssociatedContent.com did a study that showed there were only 12 active career .300 hitters in Major League Baseball. Another legend in the investment industry is John Bogle, the founder of the Vanguard Group, a firm primarily focused on passive, index-based investment strategies. Although it is counter-intuitive to most, just matching the market (or index) will put you in the top-quartile over the long-run (see Darts, Monkeys & Pros). There’s a reason Vanguard manages more than $2,000,000,000,000+ (yes…trillion) of investors’ money. Even at this gargantuan size, Vanguard remains a fraction of the overall industry. Regardless, the gospel of low-cost, tax-efficient, long-term horizons is slowly leaking out to the masses (Disclosure: Sidoxia is a devoted user of Vanguard and other providers’ low-cost Exchange Traded Funds [ETFs]). Unlike Las Vegas, where the odds are stacked against you, in the stock market the odds are stacked in your favor if you stay in the game long enough and don’t chase performance. 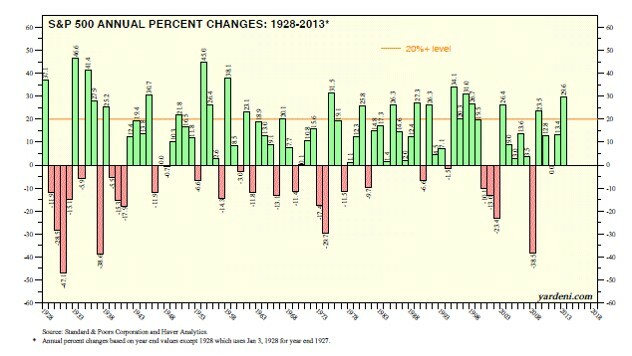 Dr. Ed Yardeni has a great chart (below) summarizing stock market returns over the last 85 years, and what the data highlights is that the market is up (or flat) 69% of the time (59/86 years). The probabilities are so favorable that if I got comparable odds in Vegas, I’d probably live there! Unfortunately, rather than using this time arbitrage in conjunction with the incredible power of compounding (see A Penny Saved is Billions Earned), many individuals look at the stock market like a casino – similarly to betting on black or red at a roulette wheel. Speculating about the direction of the market can be fun, and I’ve been known to guess on occasion, but it’s a complete waste of time. Creating a long-term plan of reaching or maintaining your retirement goals through a diversified portfolio is the way to go – not bobbing in out of the market with cash and bonds. Nobody knows the direction of the stocks with certainty, and irrespective of whether the market goes down this year or not, history has proven the stock market has been a shrewd, long-term bet. This article is an excerpt from a previously released Sidoxia Capital Management complimentary newsletter (February 3, 2014). Subscribe on the right side of the page for the complete text. The porridge for stock market investors was hot in 2013, with the S&P 500 index skyrocketing +30%, while the porridge for bond investors was too cold, losing -4% last year (AGG). Like Goldilocks, investors are waiting to get more aggressive with their investment portfolios once everything feels “just right.” Dragging one’s feet too long is not the right strategy. Counterintuitively, and as I pointed out in “Here Comes the Dumb Money,” the investing masses have been very bashful in committing large sums of money out of cash/bonds into stocks, despite the Herculean returns experienced in the stock market over the last five years. Once the party begins to get crowded is the period you should plan your exit. As experienced investors know, when the porridge, chair, and bed feel just right, is usually around the time the unhappy bears arrive. The same principle applies to the investing. In the late 1990s (i.e., technology bubble) and in the mid-2000s (i.e., housing bubble) everyone binged on tech stocks and McMansions with the help of loose credit. Well, we all know how those stories ended…the bears eventually arrived and left a bunch of carnage after tearing apart investors. After enjoying some nice porridge at a perfect temperature in 2013, Goldilocks and investors are now searching for a comfortable bed. The recent volatility in the emerging markets has caused some lost sleep for investors. At the center of this sleeplessness are the financially stressed countries of Argentina and the so-called “Fragile Five” (Brazil, India, Indonesia, Turkey and South Africa) – still not sure why they don’t combine to call the “Sick Six” (see chart below). 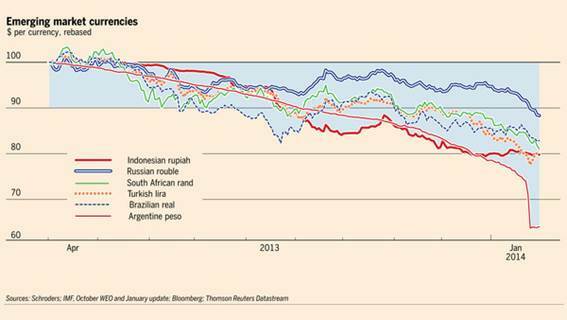 Why are these countries faced with the dilemma of watching their currencies plummet in value? One cannot overly generalize for each country, but these dysfunctional countries share a combination of factors, including excessive external debt (loans denominated in U.S. dollars), large current account deficits (trade deficits), and small or shrinking foreign currency reserves. This explanation may sound like a bunch of economic mumbo-jumbo, but at a basic level, all this means is these deadbeat countries are having difficulty paying their lenders and trading partners back with weaker currencies and depleted foreign currency reserves. Many pundits, TV commentators, and bloggers like to paint a simplistic picture of the current situation by solely blaming the Federal Reserve’s tapering (reduction) of monetary stimulus as the main reason for the recent emerging markets sell-off. It’s true that yield chasing investors hunted for higher returns in in emerging market bonds, since U.S. interest rates have bounced around near record lows. But the fact of the matter is that many of these debt-laden countries were already financially irresponsible basket cases. What’s more, these emerging market currencies were dropping in value even before the Federal Reserve implemented their stimulative zero interest rate and quantitative easing policies. Slowing growth in China and other developed countries has made the situation more abysmal because weaker commodity prices negatively impact the core economic engines of these countries. In reviewing the struggles of some emerging markets, let’s take a closer look at Argentina, which has seen its currency (peso) decline for years due to imprudent and inflationary actions taken by their government and central bank. More specifically, Argentina tried to maintain a synchronized peg of their peso with the U.S. dollar by manipulating its foreign currency rate (i.e., Argentina propped up their currency by selling U.S. dollars and buying Argentinean pesos). That worked for a little while, but now that their foreign currency reserves are down -45% from their 2011 peak (Source: Scott Grannis), Argentina can no longer realistically and sustainably purchase pesos. Investors and hedge funds have figured this out and as a result put a bulls-eye on the South American country’s currency by selling aggressively. Furthermore, Argentina’s central bank has made a bad situation worse by launching the money printing presses. Artificially printing additional money may help in paying off excessive debts, but the consequence of this policy is a rampant case of inflation, which now appears to be running at a crippling 25-30% annual pace. Since the beginning of last year, pesos in the black market are worth about -50% less relative to the U.S. dollar. This is a scary developing trend, but Argentina is no stranger to currency problems. In fact, during 2002 the value of the Argentina peso declined by -75% almost overnight compared to the dollar. Each country has unique nuances regarding their specific financial currency pickles, but at the core, each of these countries share a mixture of these debt, deficit, and currency reserve problems. As I have stated numerous times in the past, money ultimately moves to the place(s) it is treated best, and right now that includes the United States. In the short-run, this state of affairs has strengthened the value of the U.S. dollar and increased the appetite for U.S. Treasury bonds, thereby pushing up our bond prices and lowering our longer-term interest rates. Overall, besides the benefits of lower U.S. interest rates, weaker foreign currencies lead to a stronger dollar, and a stronger U.S. currency means greater purchasing power for Americans. A stronger dollar may not support our exports of goods and services (i.e., exports become more expensive) to our trading partners, however a healthy dollar also means individuals can buy imported goods at cheaper prices. In other words, a strong dollar should help control inflation on imported goods like oil, gasoline, food, cars, technology, etc. While emerging markets have cooled off fairly quickly, the temperature of our economic porridge in the U.S. has been quite nice. 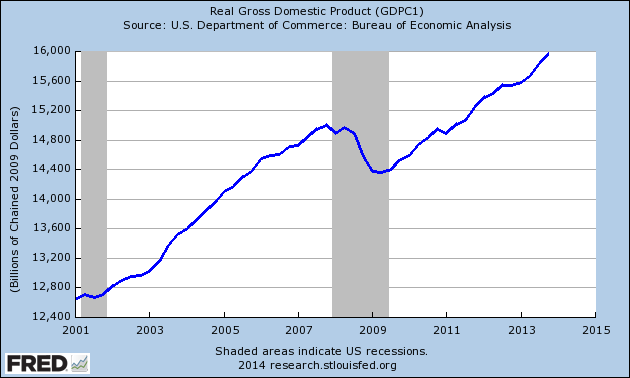 Most recently, the broadest barometer of economic growth (Real GDP) showed a healthy +3.2% acceleration in the 4th quarter to a record of approximately $16 trillion (see chart below). Moreover, corporate profits continue to come in at decent, record-setting levels and employment trends remain healthy as well. 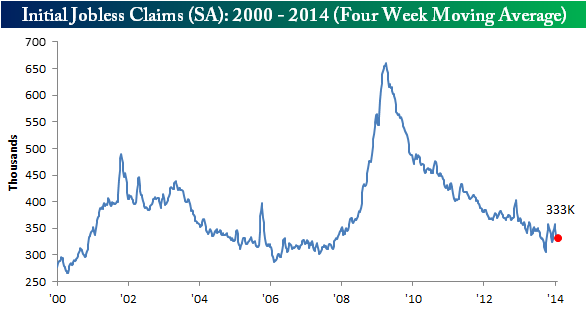 Although job numbers have been volatile in recent weeks and discouraged workers have shrunk the overall labor pool, nevertheless the unemployment rate hit a respectable 6.7% level last month and the positive initial jobless claims trend remains at a healthy level (see chart below). Skeptics of the economy and stock market assert the Fed’s continued retrenchment from quantitative easing will only exacerbate the recent volatility experienced in emerging market currencies and ultimately lead to a crash. If history is any guide, the growl from this emerging market bear may be worse than the bite. The last broad-based, major currency crisis occurred in Asia during 1997-1998, yet the S&P 500 was up +31% in 1997 and +27% in 1998. If history serves as a guide, the past may prove to be a profitable prologue. 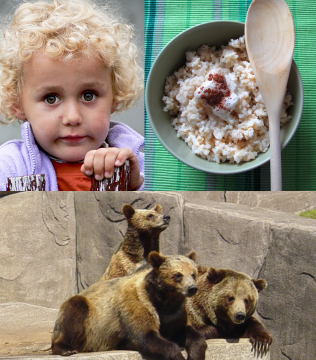 So rather than running and screaming in panic from the three bears, investors still have some time to enjoy the nice warm porridge and take a nap. The Goldilocks economy and stock market won’t last forever though, so once the masses are dying to jump in the comfy investment bed, then that will be the time to run for the hills and leave the latecomers to deal with the bears. 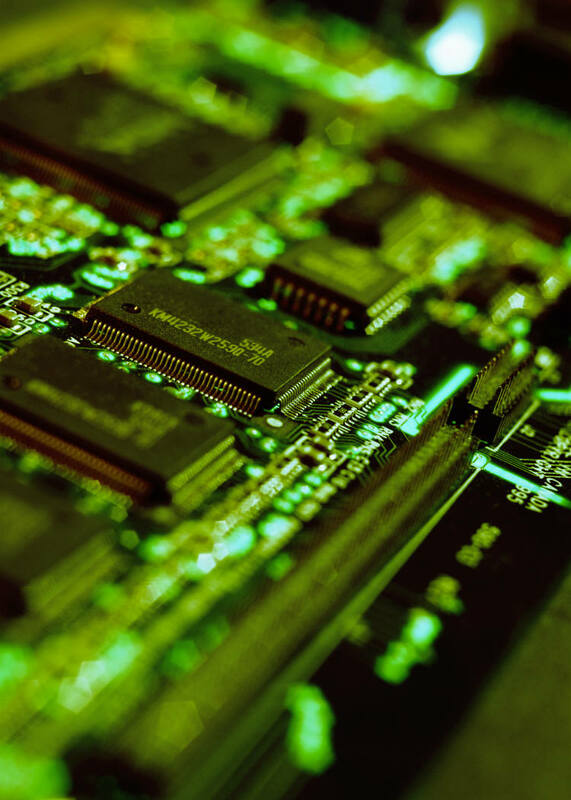 DISCLOSURE: Sidoxia Capital Management (SCM) and some of its clients hold positions in certain exchange traded funds (ETFs), but at the time of publishing SCM had no direct position in AGG, or any other security referenced in this article. No information accessed through the Investing Caffeine (IC) website constitutes investment, financial, legal, tax or other advice nor is to be relied on in making an investment or other decision. Please read disclosure language on IC Contact page.